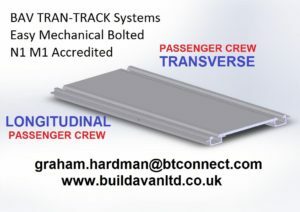 How the technology works is simple, Graham at BAV Ltd has invested to make Tran-Track Certified Technology Light, Easy to Economically to all our DIY & TRADE accredited customers. 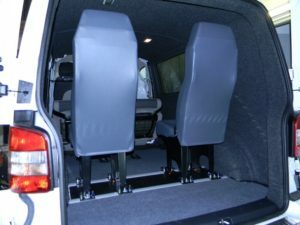 The Patented Technology is the only one in the world that can be installed in both TRANSVERSE & LONGITUDINAL directions . 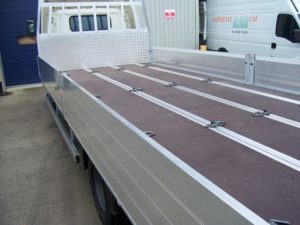 TRAN-TRACK offers flexibility and saves Installation fitting time of around 60% to 75% approx £1000 . 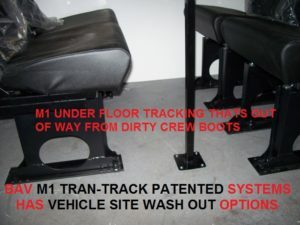 TRAN-TRACK takes around 10 minutes per Mt Run to install to drill & bolt the 10 bolts kit to any vehicle . 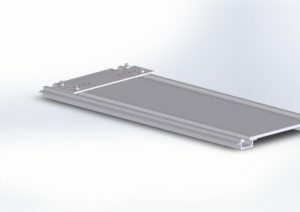 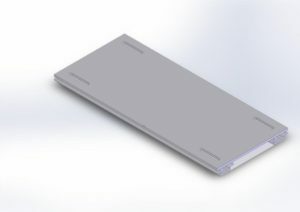 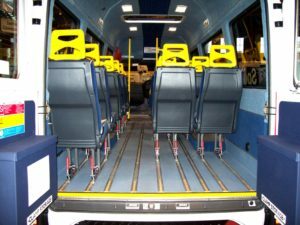 TRAN-TRACK design allows for Easy Quick Anti-Slip Ply to fit direct into the 12mm rebates , NO floor trim is required saving weight & labour glue. 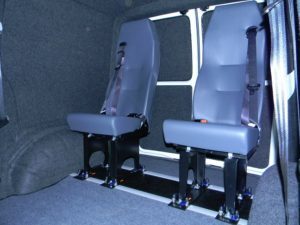 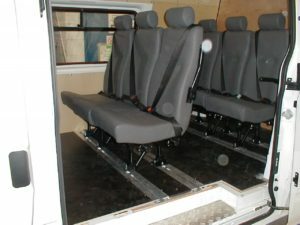 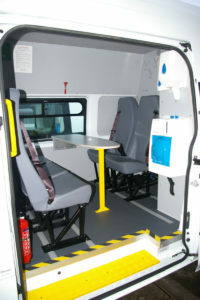 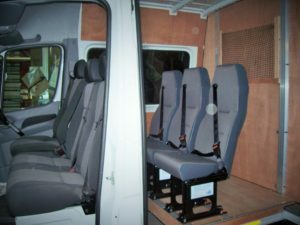 BAV’s R & D M1 M2 M3 VSE Wheelchair Crash Tested Base can be PART or FULL self-install economically into your factory bus . 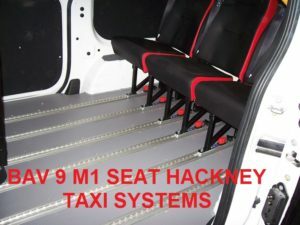 system has certification support for your own IVA M1 N1. 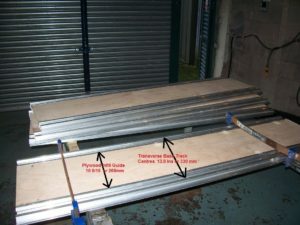 can be MOT inspected as usual with the same support if required.